After achieving a 2:1 in her Psychology degree, Chrissie decided to pursue a career in law and went on to complete the Graduate Diploma in Law at BPP Law School in London. Following this she attended The College of Law in Guildford to complete the Legal Practice Course in 2011 where she was awarded a distinction. She completed her training contract at a firm with offices in Sussex and London and qualified as a solicitor in January 2013. Chrissie originally joined Bennett Griffin in November 2014 as part of our Elderly Client team before taking some time off to travel. 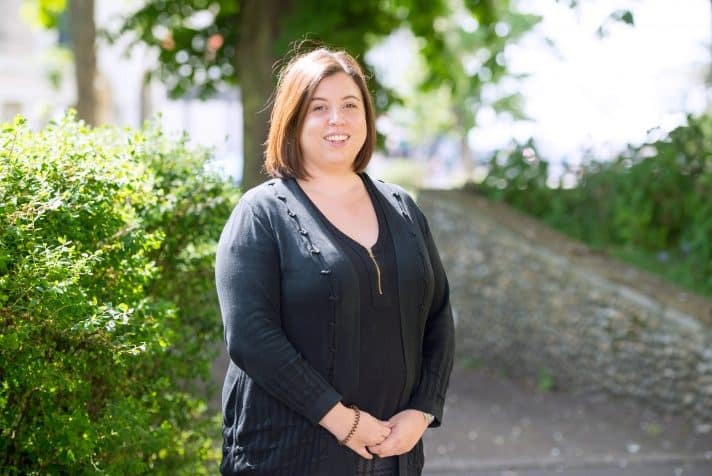 She returned to Bennett Griffin in February 2017 as a solicitor in the Commercial Property Department and is now based in our Worthing town centre office. When not in the office Chrissie enjoys developing her photography skills and loves to travel.